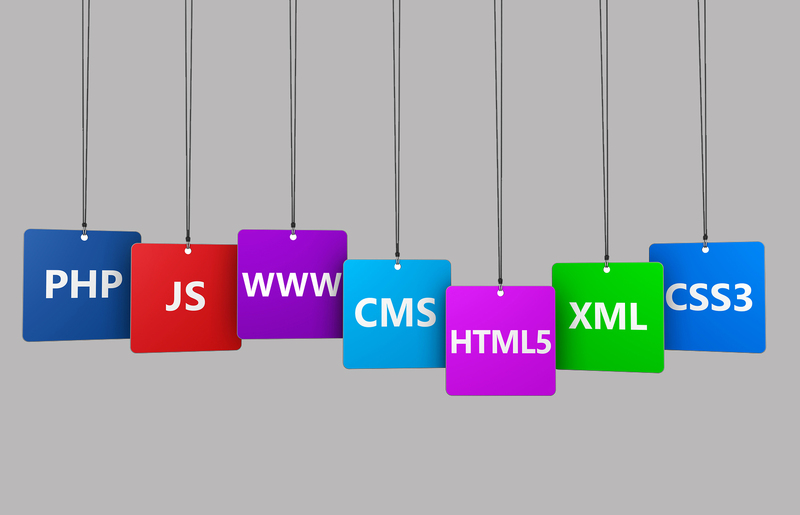 CMS sites are software programs which make websites without the necessity to have a detailed knowledge of computer coding. They help SEO by designing search engine friendly URLs. Installation is usually easy and straight. Website administration is done through an easy to use admin panel. Various CMS sites in software industry are WordPress, Drupal, Joomla, ExpressionEngine, TextPattern, Radiant CMS, Cushy CMS and SilverStripe. 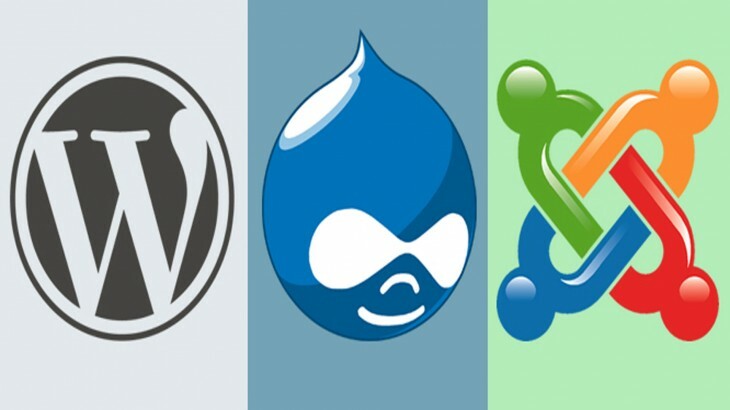 The top three CMS sites we discuss today are WordPress, Drupal, and Joomla. WordPress is an open-source content management system (CMS) planted on PHP and MySQL. WordPress is the world’s most accessible CMS. The script in its roots is more of a blog than a standard CMS. WordPress is made useful to make simple websites. It has many highlights including a plugin architecture and a template system where anyone can develop and charge for their plugin or theme. When you create content with WordPress, there’s an inbuilt editor to add text, images and video or you can cut and paste from MS Word, which is much difficult to do using other platforms. Began in 2005, it is used by millions of websites around the world. Joomla has swiftly proved itself as one of the leading CMS platforms. It issues thousands of free themes and plugins allowing users to develop a wide variety of different websites, with customized designs and user-friendly functions. Joomla is a little more complex to use than WordPress and doesn’t have as many themes or plugins to choose from. Though, setting up a website is still comparatively easy and once you have given some time studying how the program works and becoming used to its structure, maintaining your site becomes honest. One of the advantages of Joomla over WordPress is that it is regarded better for managing more complex websites. It is excellent for community sites with lots of registered users and for membership sites. One of its key characteristics is the capacity to perform different permission levels for specific user groups, enabling you to limit their access to certain parts of the site or let them make changes to it. Joomla is also a great platform for creating social networking sites or combining networking features into other types of site. In total, Joomla lets you design websites that are basically more resilient and have more content than WordPress. Drupal is the most technically advanced of these three content management systems. It is the most dominant of the platforms mentioned here and a perfect one for creating complicated websites. However, it is also the most complex CMS to use and is possibly best left to those with more technical head or to developers. If you need a large website that processes lots of data, then Drupal is an excellent choice. It is a very steady platform that can manage vital features of data much better than its competitors. It can also support heavy traffic and be scaled-up with light trouble. Drupal pages load more quickly and have rapid response time compared to those done with WordPress or Joomla. 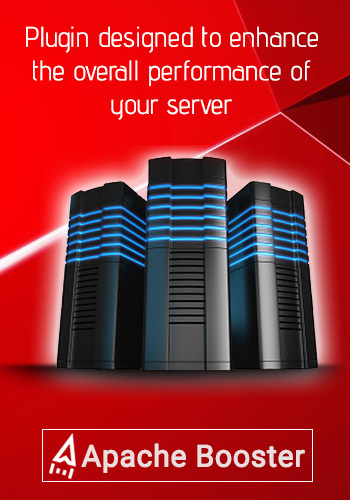 The reason is that it is less resource-intensive, wanting a less costly server or hosting setup. Still, to do these things, it does need more hosting resources, so may need VPS, committed server, or cloud hosting rather than shared hosting. Drupal is a highly adaptable CMS with a large number of modules ready to extend its functionality. Furthermore, there are thousands of distinct themes to pick from, most of which can be customized to create striking and different websites. As it is an open source platform, these are regularly added to and updated. As a whole, Drupal is the best if you need a huge and influential website and you have the technical knowledge to handle it. Those who want to work in Drupal should have at least a basic knowledge of HTML, PHP and other common web programming languages. No need to be an expert, but to troubleshoot error messages and identify code problems it must be necessary. The greatest websites now are powered by light and easy content management systems (CMS) that permit to do changes to a website without touching any code. All these content management systems work really well, so it is important to choose according to your development requirement. Technology content management system, top CMS sites, wordpress vs drupal vs joomla. permalink. What is DDOS? What are different ways to mitigate DDOS attacks?